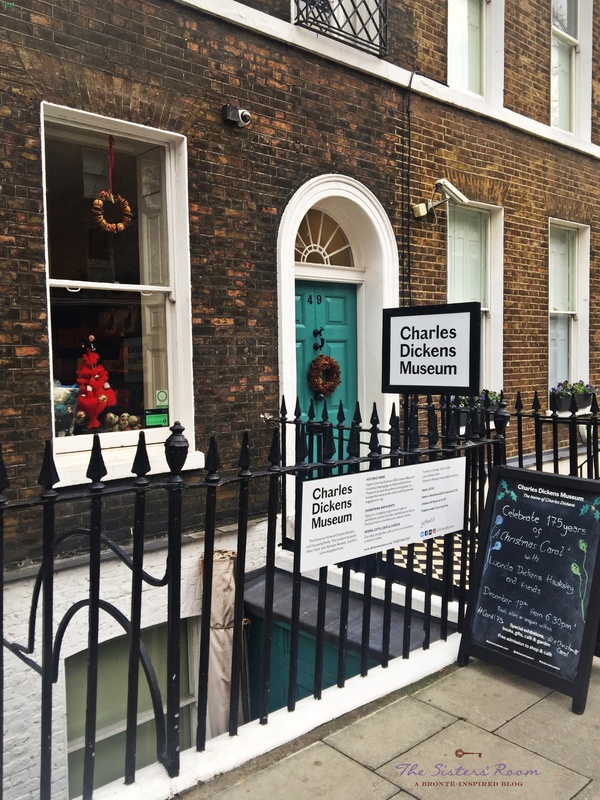 When you love literature, and you find yourself strolling around the streets of London at Christmas, you can’t avoid ending up in 48 Doughty Street where Charles Dickens, “the man who invented Christmas”, lived. 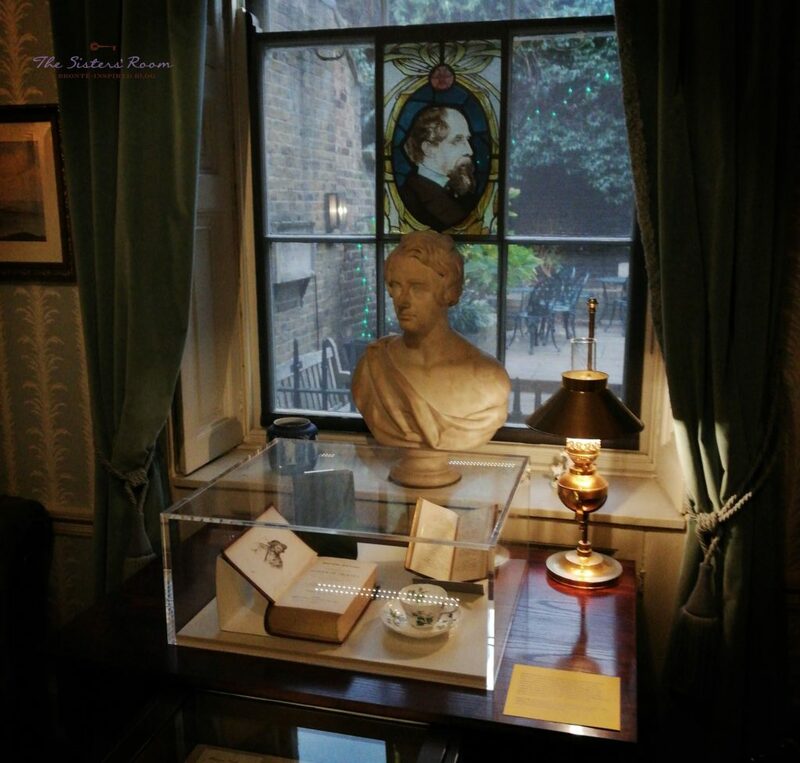 It was a literary stop of our latest trip to London, but you may be wondering why you’re reading this on a blog about the Brontës and what it has to do with them. 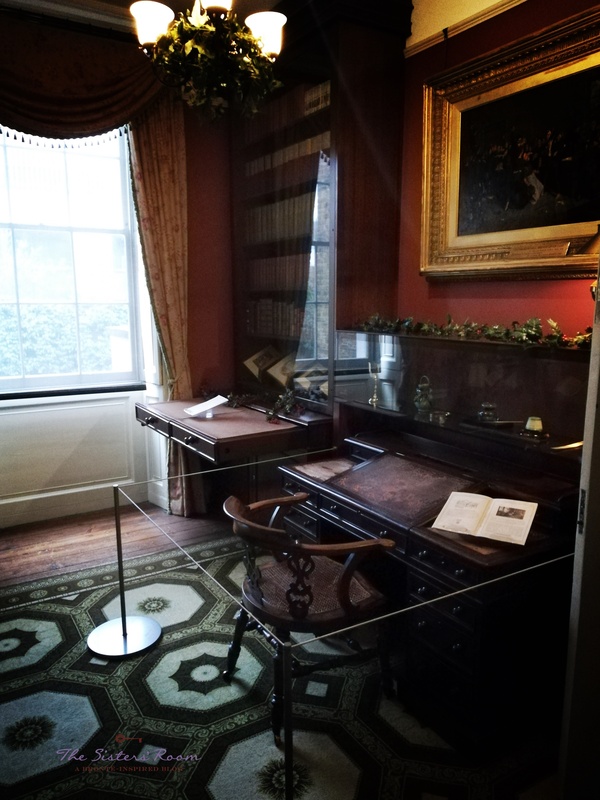 Dickens lived and wrote in about the same years as the Brontës, and since his influence on British culture was so strong that we can still feel it today, its carreer can’t have gone unnoticed by the sisters. In particular, we asked ourselves if Charlotte – the only sister who got the chance to attend, even if sporadically and for a very short time, the illustrious London literary circles – had ever met him. 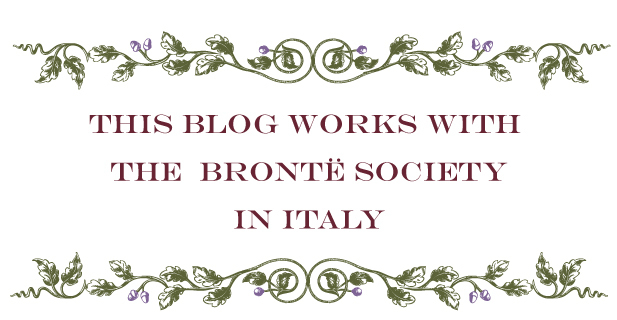 After some research, we’ ve found out that the answer was yes, Charlotte Brontë and Charles Dickens met each other. According to what George Smith– Charlotte’s editor– declared in his later years, it was him who introduced them. However, there’s no record of that moment in Charlotte’s correspondence nor in Dicken’s letters. Isn’t it strange? The reason for such a relevant omission might be found in the words of a young writer from Halifax who had the chance to meet Charlotte, John Stores Smith. He declared that during their meeting, Charlotte told him to have met Dickens and have disliked his “ostentatious extravagance’. Despite being both very important writers who wrote about the struggles of lower classes, it seems that Charlotte Brontë and Charles Dickens didn’t like each other, but perhaps there was more, or they just didn’t have enough time to see past the appearances of their divergent lives. We’re just guessing what might have happened, but what’s sure is that it would have been amazing to be there when they shook hands!